We wait with excitement, counting the days for the most special of days to arrive. When it comes, we will stand among friends and strangers to celebrate a unique moment in time that will provide us with individual memories and an experience that will remain with us forever. 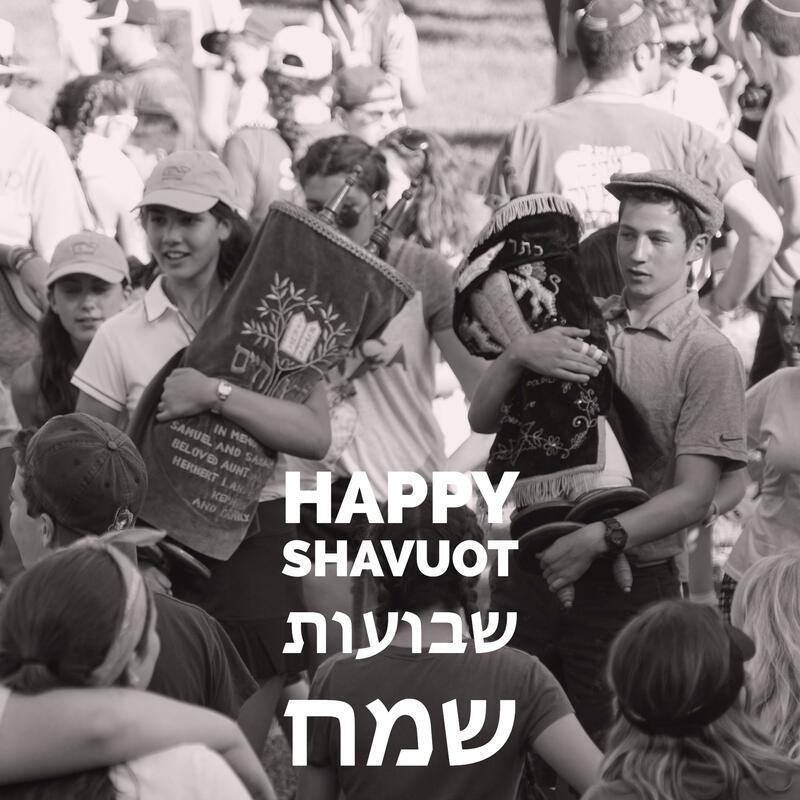 The holiday of Shavuot and the beginning of camp are both peak experiences in the lives of the Jewish people and in Jewish children in particular. They combine anticipation of an experience (a day, a week, a month or two months) that is sure to be impactful and memorable, with those in attendance internalizing the values and lasting messages of that experience for years to come. Midrash Tanhuma (Yitro 17) teaches us that when Bnei Yisrael was given the Torah at Sinai, the experience was an individual experience. How can this be, we might ask, if thousands of people stood at the base of Mount Sinai at the moment of revelation? The midrash suggests that Hashem appeared at Sinai as an image, with faces pointed in every direction, but all focused on the people. As people looked at Hashem, Hashem looked back at each of them. Every person left that moment saying that Hashem spoke directly to them. Although they were among many others in that moment, Sinai became a very personal experience. The power of the camp experience is similar. We, children and adults alike, arrive at camp as members of a larger camp community, ready for a summer experience that will influence us greatly. We cherish those moments of communal celebration and joy, and build our summer memories around them. But for our chanichim, most importantly, we know that the summer will be one of many powerful individual experiences as well: passing the swim test, leading tefila, making a new friend, feeling pride in being Jewish, and more. Camp will speak to each and every one of them in unique and very personal ways. And when this happens, their camp experience will turn into a peak experience, making an imprint on them as they grow and becoming more important in their development every summer they return. As we celebrate Shavuot, and continue to count the weeks (no pun intended) until the beginning of camp, may we prepare ourselves for these peak Jewish experiences as we join together to create them for our chanichim and our camp community.